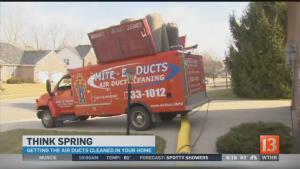 Air Duct Cleaning is recommended every 2 to 5 years. 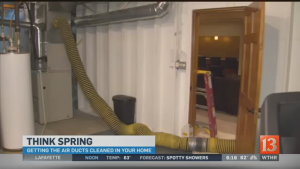 Recently, WTHR asked us to do a segment about Spring Cleaning and why it is important to have your air ducts cleaned. 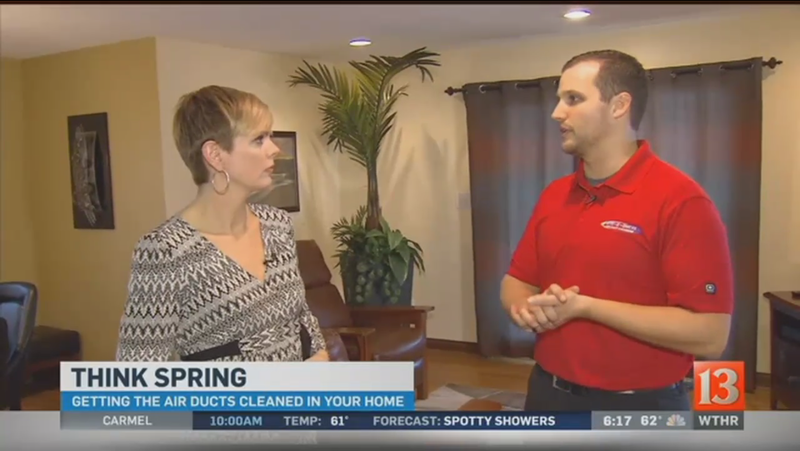 It was a ton of fun and a great opportunity for us to explain air duct cleaning to you! Check out Clay (Operations Manager) and Chad (Senior Lead Technician). Here are some of the screen shots from the segment. Check us out on Facebook. 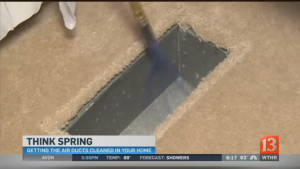 You can also Click Here for a Free Estimate. Check out the entire article, HERE. 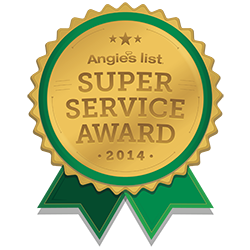 We also want to give a shout out to our friends at Sani-Bright Carpet Cleaning. We work very closely with these guys and they do a fantastic job!